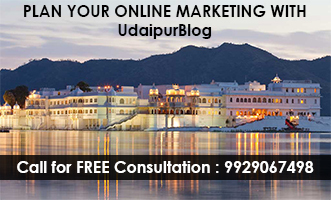 Home News Why Badala Classes is the best Commerce Institute in Udaipur? 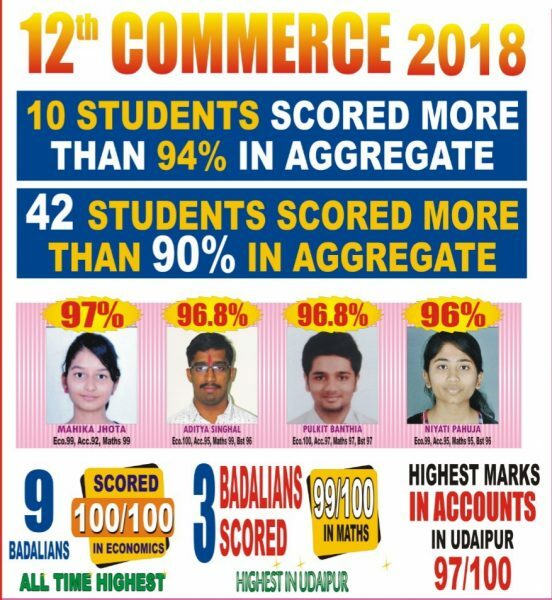 Why Badala Classes is the best Commerce Institute in Udaipur? 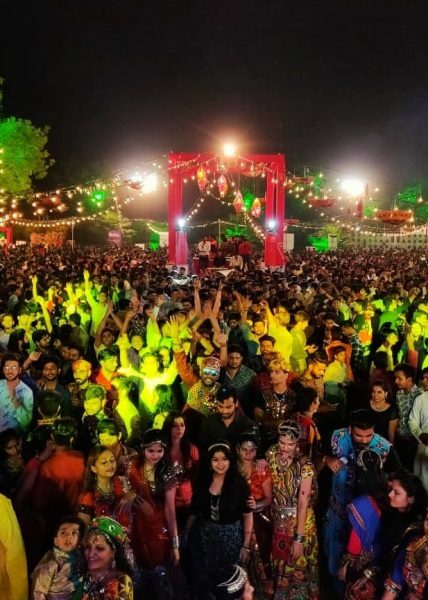 Udaipur’s popular Badala Classes is one of the best institutes for Commerce Education in the whole city and this has been proved from time to time. Badala Classes has created more than a thousand professionals in its past and still continues to do so. This year also Badala Classes produced a tremendous result by giving 25 ALL INDIA RANKS in CA & CS Examination in one year which is far too ahead than any of the benchmark previously set. Team Badala strongly believes in conceptual clarity & overall development of students as classes are second home nowadays for the students. 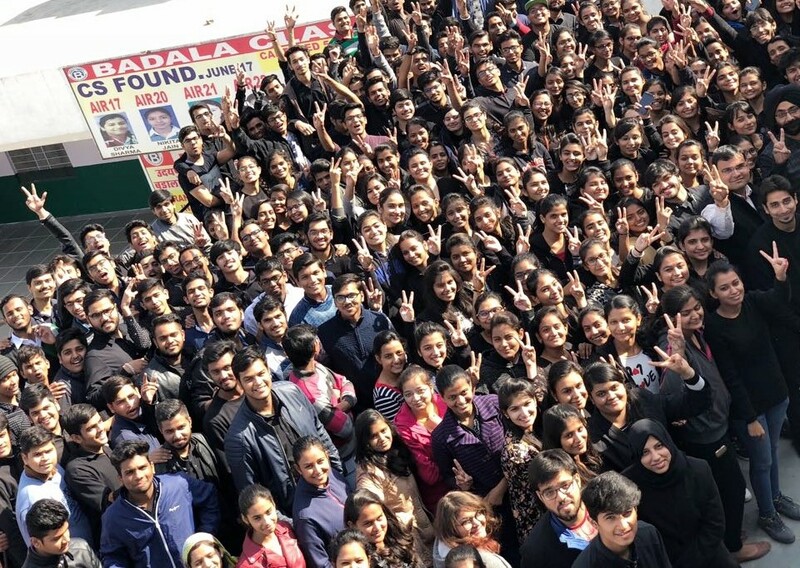 Apart from academics, Badala classes also focus on extracurricular activities with the academics which helps to create a more responsible and mature human being and this serves as one of the main reason why almost more than 5000 students from commerce stream enjoy the joy of being a BADALIAN every year. The results have always shown that the level of the teaching methodology at Badala Classes is great and impactful. The results for the 2018 Commerce courses clearly reflect the hard work of the Team Badala. 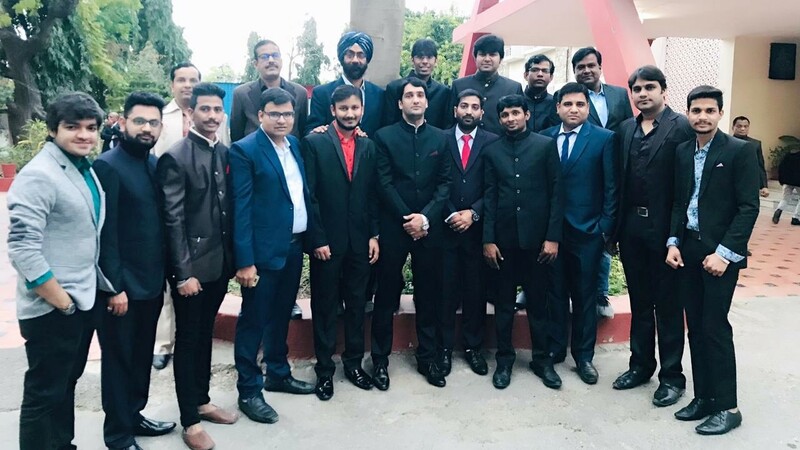 The foundation stone of the classes was laid by Mr.Himmat Badala and Mr.Chatar Badala and the legacy is now being carried forward by the 3 directors, renowned CA Rahul Badala, CMA Sourabh Badala, and CA CS Nishant Badala. 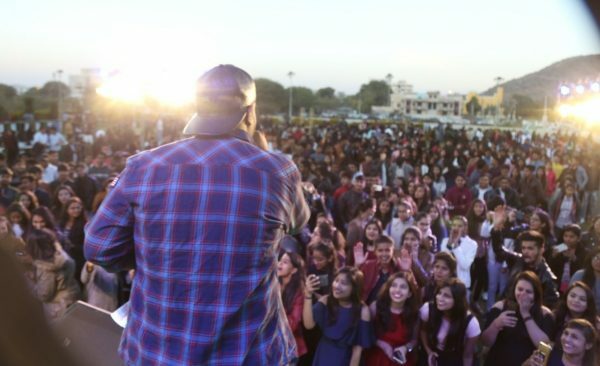 The directors with their ever enthusiastic team work day and night with their whole strength to reap the students to showcase their best-hidden talents. 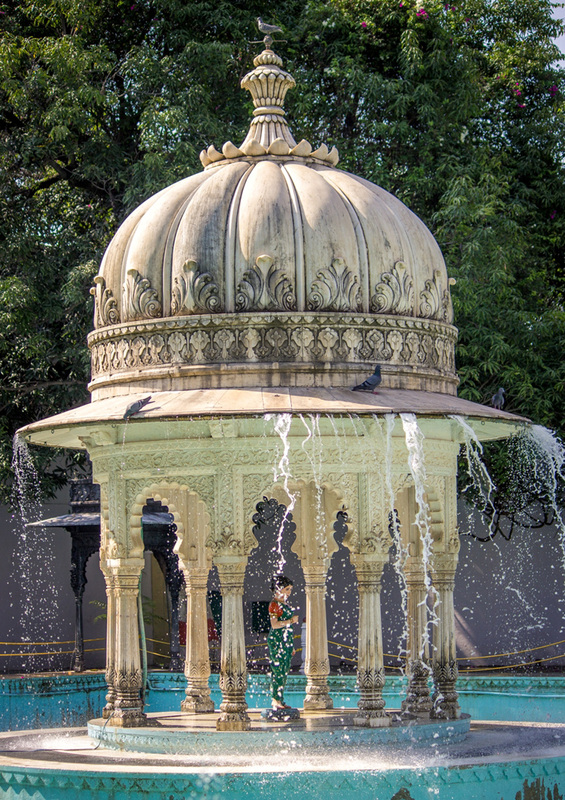 This effortlessness acts as a great example of good teaching qualities and strong leadership for every other institute in Udaipur. The various courses offered by Badala Classes are CA, CS, CMA, CFA, MBA, XII, XI, B.Com, BBA, M.Com, NIOS, and RSOS. 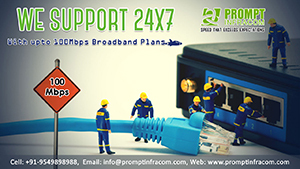 These courses include detailed study material and regular test series. 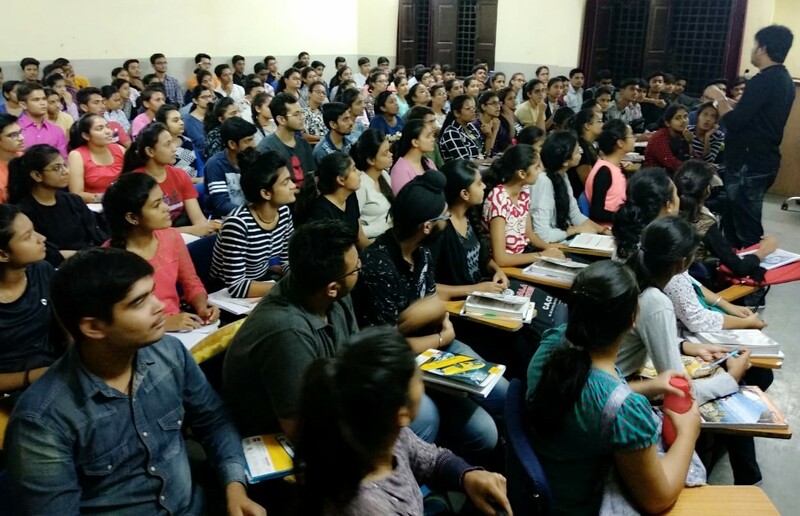 The idea of bringing these courses at a single platform is that students can save their precious time which is wasted by traveling for different courses from one place to another. SELF GENERATED STUDY MATERIAL: Specially prepared study material for every student is one of the best facilities provided by the classes. The material is designed in such a way that every student is comfortable enough to learn about topics in their own ways. REGULAR TEST SERIES: Regular tests are conducted for continuous evaluation and assessment of students which helps the faculty and parents as well to keep a regular check on its students. SEPARATE BATCHES FOR ENGLISH & HINDI MEDIUM: Separate batches are conducted for Hindi and English medium students so that the language doesn’t act as a barrier for the students. One of the main features that have helped classes to stand out for years. PROBLEM-SOLVING COUNTERS: Separate counters for problem-solving are setup which helps the students to clear their doubts on the spot and help them learn new concepts easily.